So last year….I partially got involved and this year I aim to do better. Seeing FabulousBookFiend’s update Here has made me eager to get involved. This girl seriously helps motivate me….so here it goes. The Bout of Books read-a-thon is organized by Amanda Shofner and Kelly @ Reading the Paranormal. It is a week long read-a-thon that begins 12:01am Monday, May 8th and runs through Sunday, May 14th in whatever time zone you are in. Bout of Books is low-pressure. There are challenges, giveaways, and a grand prize, but all of these are completely optional. For all Bout of Books 19 information and updates, be sure to visit the Bout of books blog From the Bout of Books team. So what do I aim to read…. 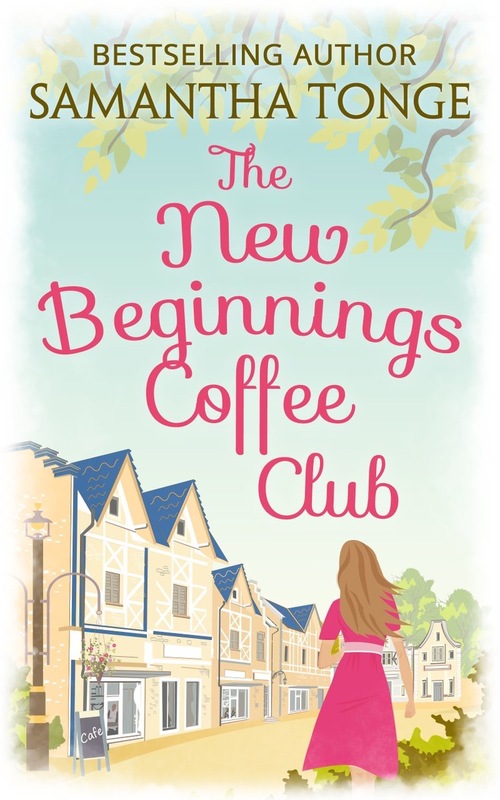 I have just started The New Beginnings Coffee shop and I’m really enjoying although not that far in. 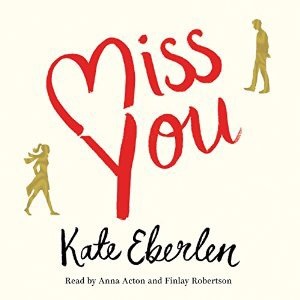 I will finish….Miss You definitely by tomorrow so on day one of the readathon. This is an audible read. I may throw in a few shorts too plus a few things that I didn’t get round to on last weeks TBR. So keep checking back here or on my Twitter @HayleyTOfficial. I may even look at the books that I have half started that have been on my currently reading list on Goodreads for a while.